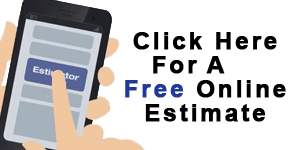 Do I Need Winter Pool Maintenance in Henderson? Do I Need Winter Pool Maintenance? 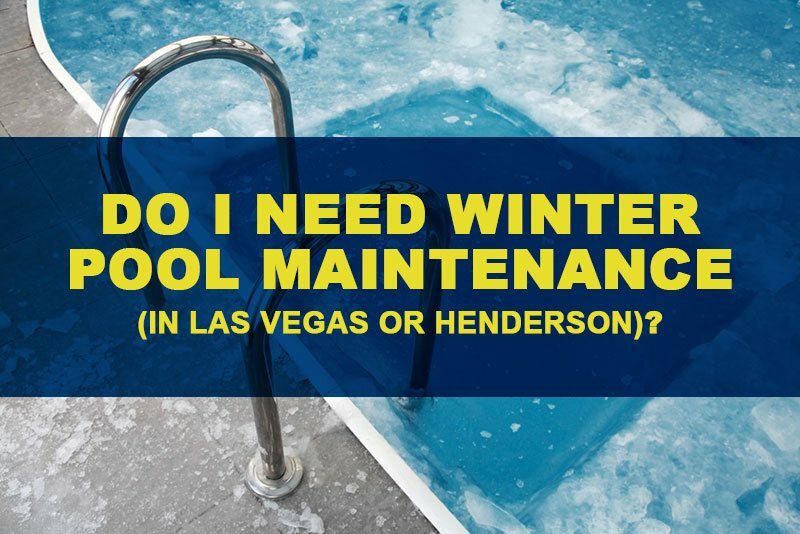 Residing in Henderson, you’re probably not thinking about winter pool maintenance? The Henderson,NV area has plenty going for it with pleasant temperatures high on the list from late-November to March. This doesn’t mean that pools should just be left on “auto pilot” throughout the cool season, though. Every year, some pool owners get burned by letting their pools go over the winter. That doesn’t have to be you. Here are some things to think about as you get ready for the pool off-season. Your pool is always the focal point of your home in the warm months. You take regular and meticulous care of it so you, your family and friends can reap the benefits of it. The tendency in the winter can be to forget about the regular pool maintenance that you did the rest of the year. The Henderson area has a true “pool advantage” compared to much of the country. Our pools can easily be used year around. The first thing that you’ll need to decide as the coldest season of the year approaches is if you want to use your pool during these months or not. If you don’t expect to use your pool much during the colder Henderson months, winterizing it is a worthwhile consideration. Simply ignoring your pool all season long will cause more problems than it is worth in that case. If you plan to operate your pool in the off-season, it’s still important to regularly check your pool to make sure everything is functioning properly. Take a look at your pool pump, heater and filter. If you find that they aren’t working properly, don’t wait until spring to have them fixed or replaced. 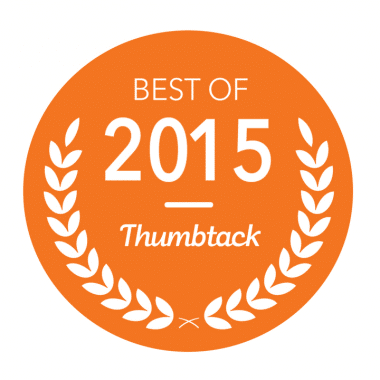 Your pool will operate the best with everything up to date. You’ll want to have your pump run on a timer at night to prevent the risk of freezing. Although freezing doesn’t happen too often in the Henderson area, all it takes is one unusually cold night without your pump running to cause significant damage to your pool and parts. The flowing water will prevent freezing. Pool owners typically are advised to run their pumps from midnight to 8 AM during this time of the year. Just to be safe, you’ll want to do more than simply run your pump at night. Make sure that freeze protection is on. Also, be sure to turn your solar heating off as cold months approach. Tighten your “On” and “Off” pins. You may need to use pliers to do this. Lastly, ensure that your intermatic timers are at an inward position and be careful not to place too much pressure on them as they can easily break. Your chemicals play a significant role in keeping your pool operational in the winter as well. You’ll want to employ winterizing pool chemicals. 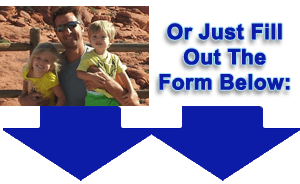 If you are unsure about this process, a company that specializes in pool maintenance can help you with this step. They can help you to maintain the proper chemical balance of your pool. This will prevent algae buildup which can damage your pool if not adequately controlled. And just like you did the rest of the year, you’ll want to continue a regular shocking regimen. Plenty can go wrong for pool owners in the Henderson area if regular maintenance isn’t done on their pools. For those who winterize their pools, if things are not properly covered, parts can crack causing costly damage. Cracked and damaged parts are also a concern for those using their pools year around if pumps are not employed to deal with cold nighttime temperatures. Another area that you can expect to pay in time and money once the warm season rolls around is in algae cleanup if it is not controlled in the winter. Cleanup for this problem can be time consuming and expensive. If you don’t already have a heater for your pool, it’s worth considering for this cold season. Doing so will allow you to enjoy your pool whenever you want. This will benefit you in another way, too. You’ll be more apt to keep up on regular pool maintenance if you use it regularly this winter. You’ll also have a lot more fun! If you’re not sure how to maintain your pool this winter or don’t have the time, you can still take great care of your pool. You can contact a pool maintenance company in the Henderson area. This will not only save you time, but it will also save you money in the long run since everything will be operating as it should. You’ll also have the peace of mind knowing that an expert is taking care of your pool. 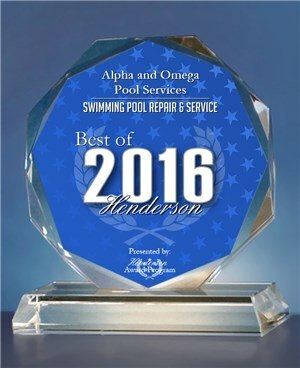 Whether you intend to use your pool during the off-season or not, hiring a Henderson pool maintenance company will help you to either maintain or winterize your pool, keeping everything in excellent condition. At AO pools we’ll provide the same quality of pool care that you would receive throughout the summer. Call us today at 702-560-7665 to discuss your winter pool maintenance options.